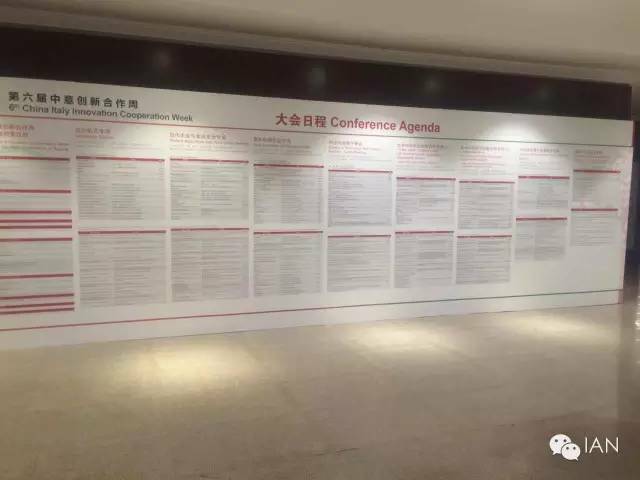 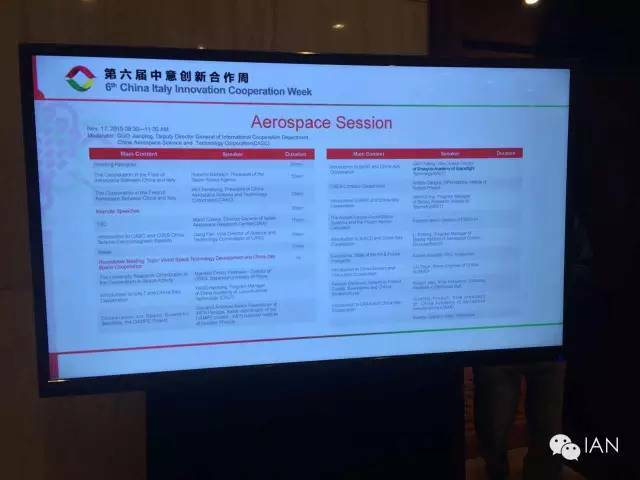 Italian AerospaceNetwork was proud to attend the 6th China-Italy Innovation Week in Beijing, successfully organized by the Beijing Municipal Science and Technology Commission,China-Italy Technology Transfer Center, Città della Scienza and National ResearchCouncil of Italy. 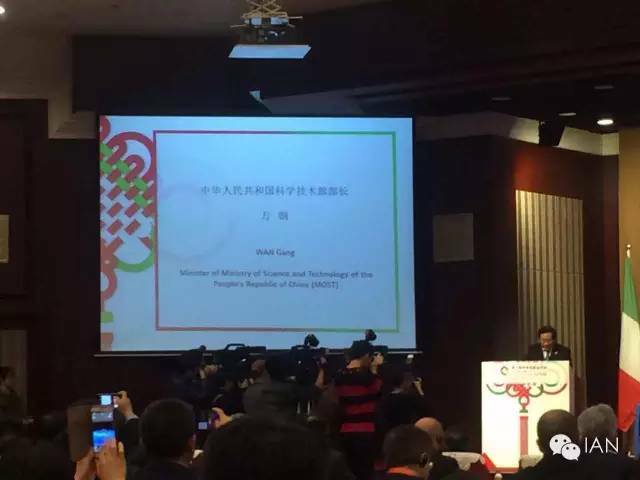 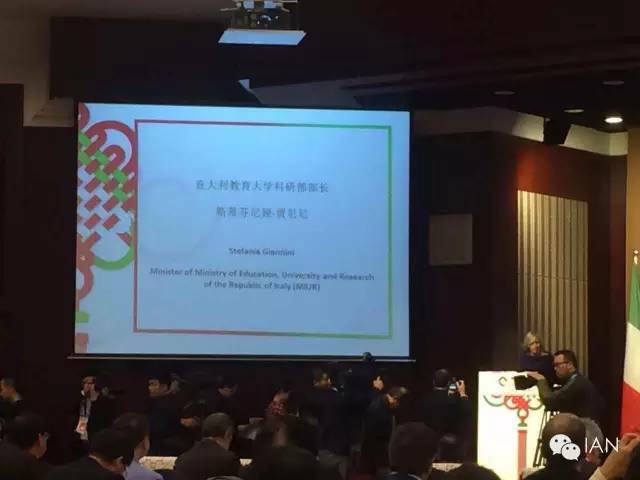 Hosted by the Chinese Ministry of Science and Technology and the Italian Ministry of Education andResearch, the 6th China-Italy Innovation Week was opened by Minister Stefania Giannini, Minister Wan Gang, Nobel Prize Carlo Rubbia and Beijing Deputy Mayor Sui Zhenjiang. 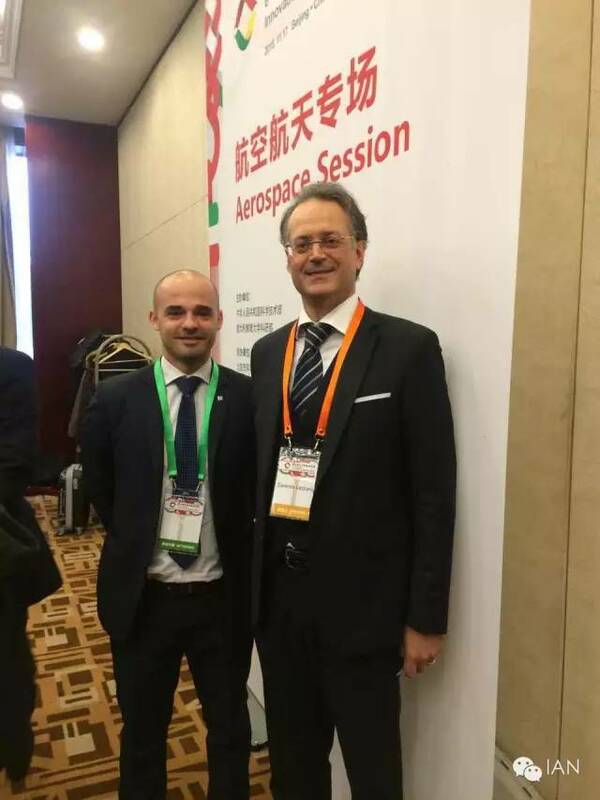 During the Aeropace Session opened by the President of Italian Space Agency Roberto Battiston, theChina Aerospace Science and Technology Corporation, the Italian AerospaceResearch Center and the Science and Technology Commission, the ItalianAerospace Network presented the Sino-Italian Aerospace Platform as a common working tool for Italy and China to work together and the high competences of Sator Aerospace in the international space industry. 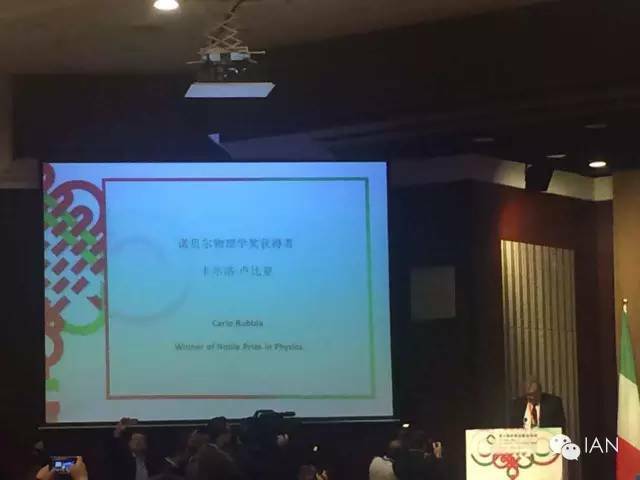 Among the distinguished participants: Sapienza University of Rome, China Academy of Launch VehicleTechnology, Italian National Institute of Nuclear Physics, Shanghai Academy ofSpace Flight Technology, Beijing Institute of Aerospace Control Devices, China Survey and China Academy of Aerospace Aerodynamics.